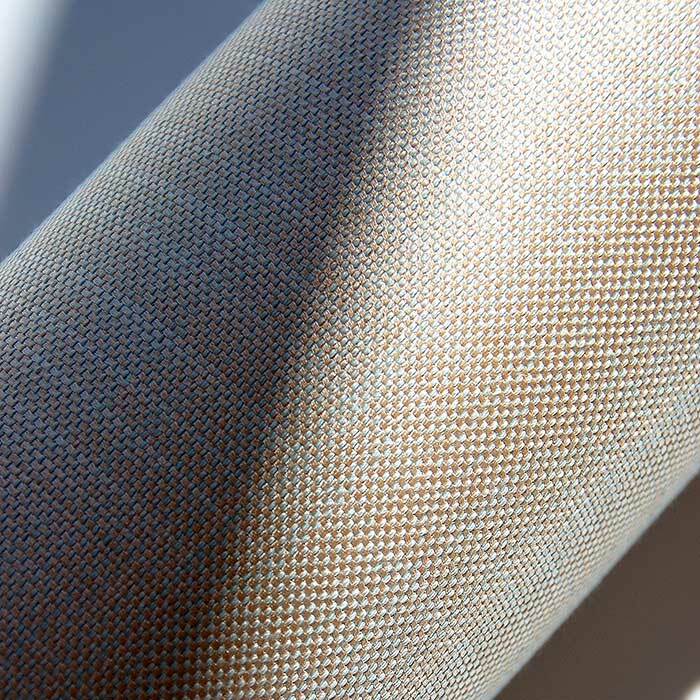 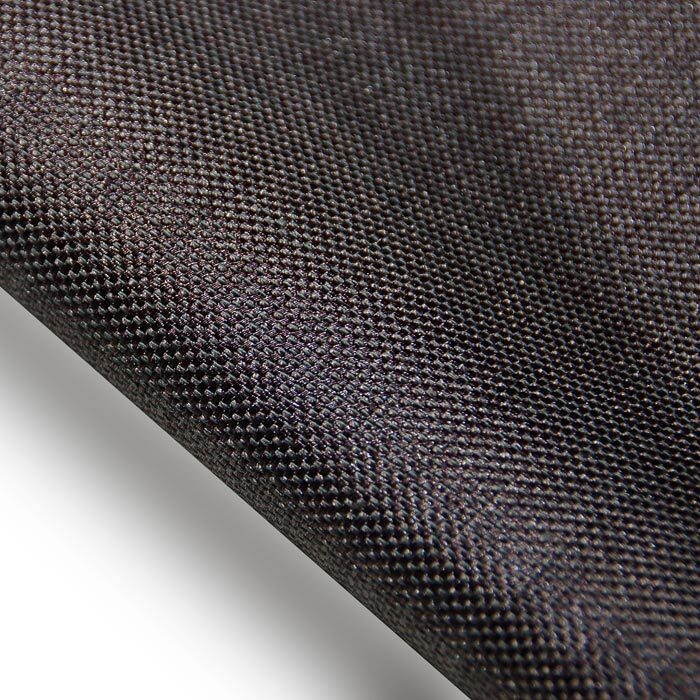 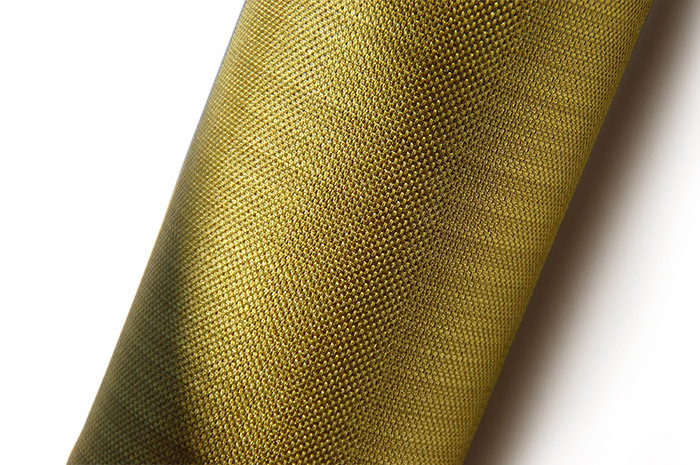 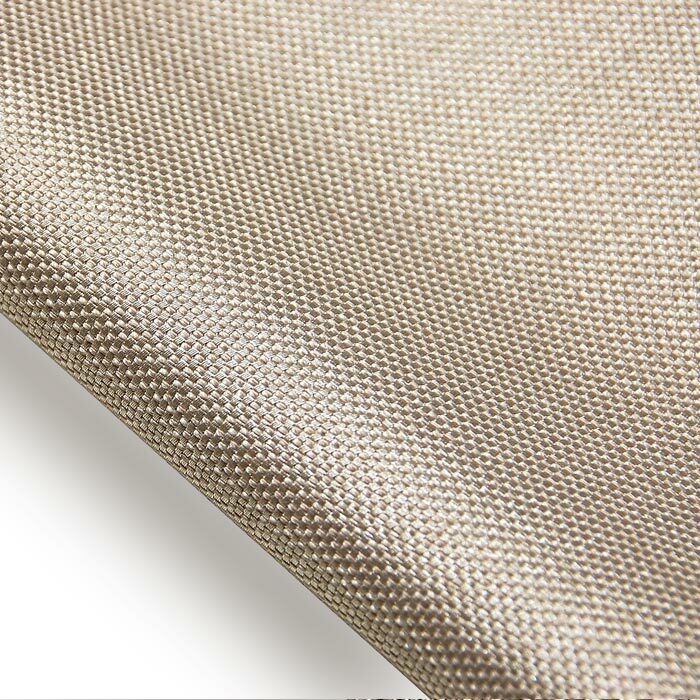 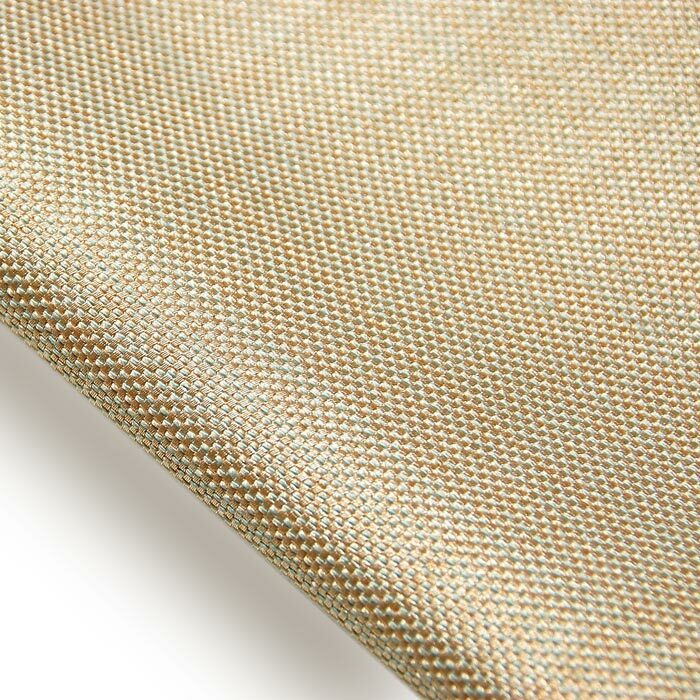 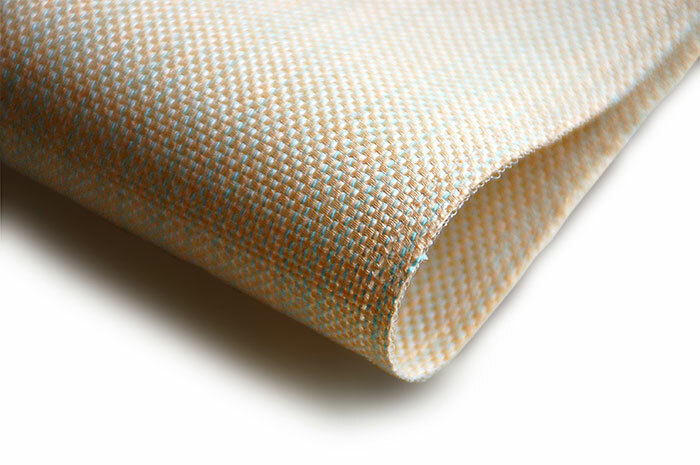 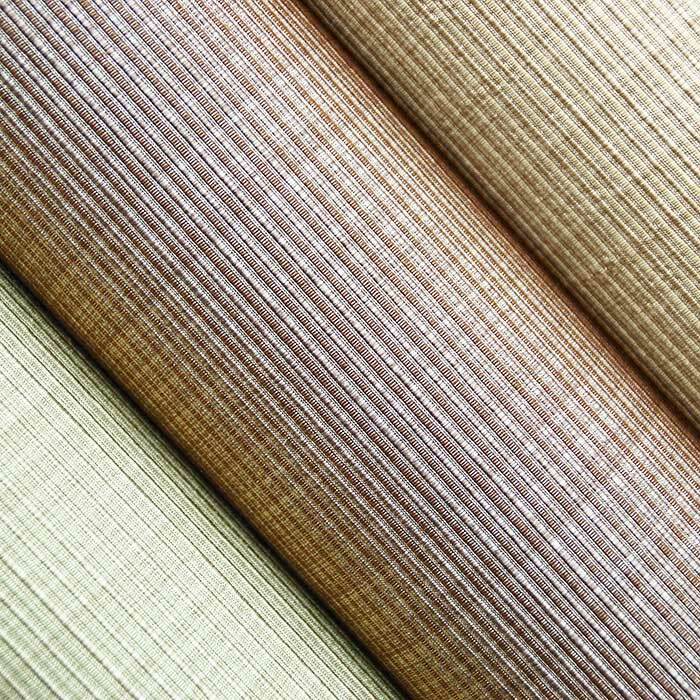 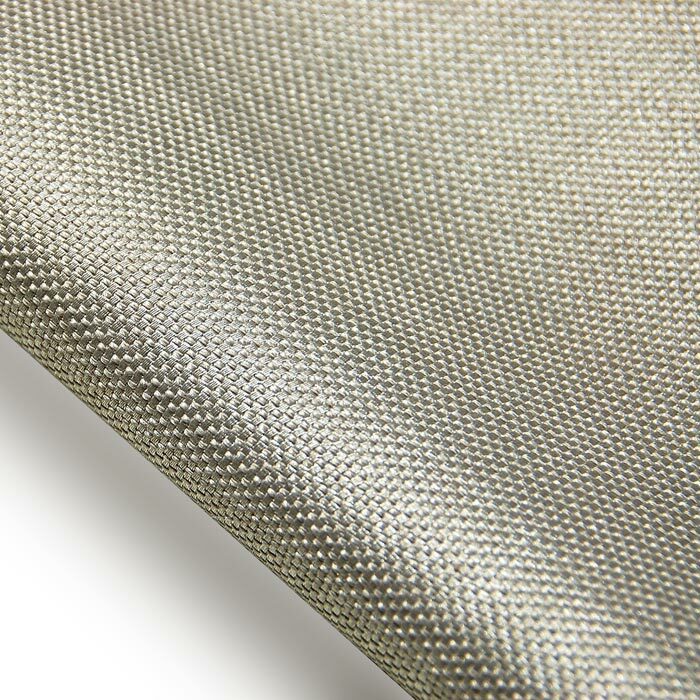 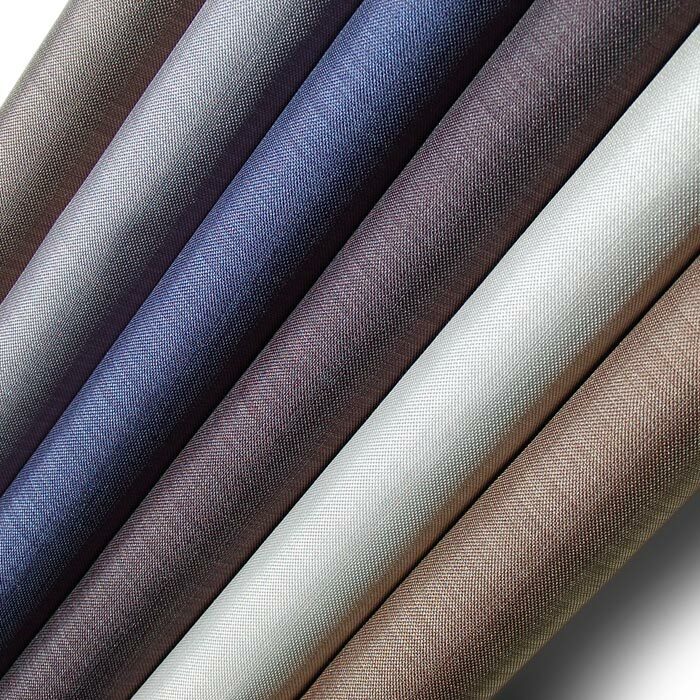 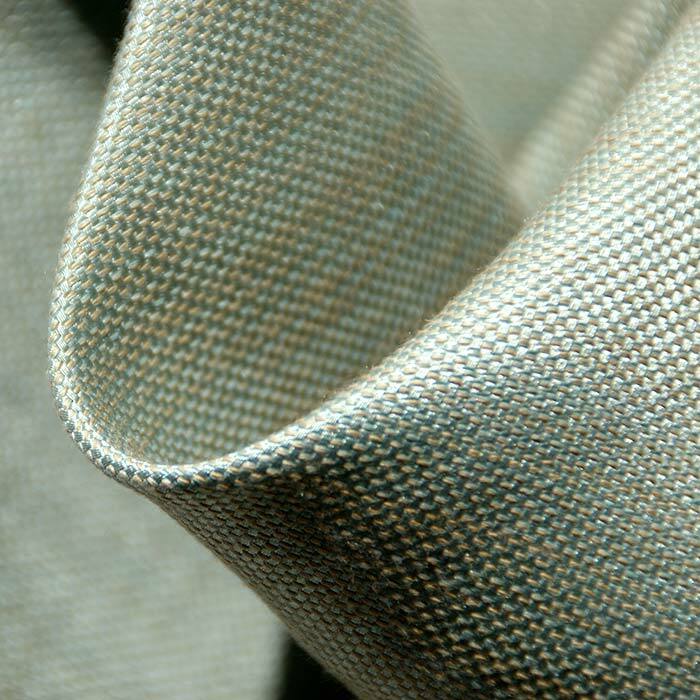 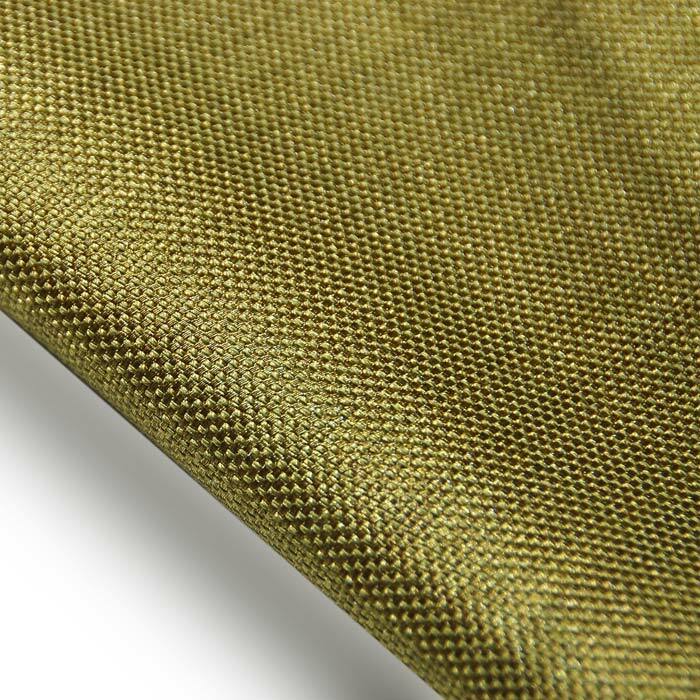 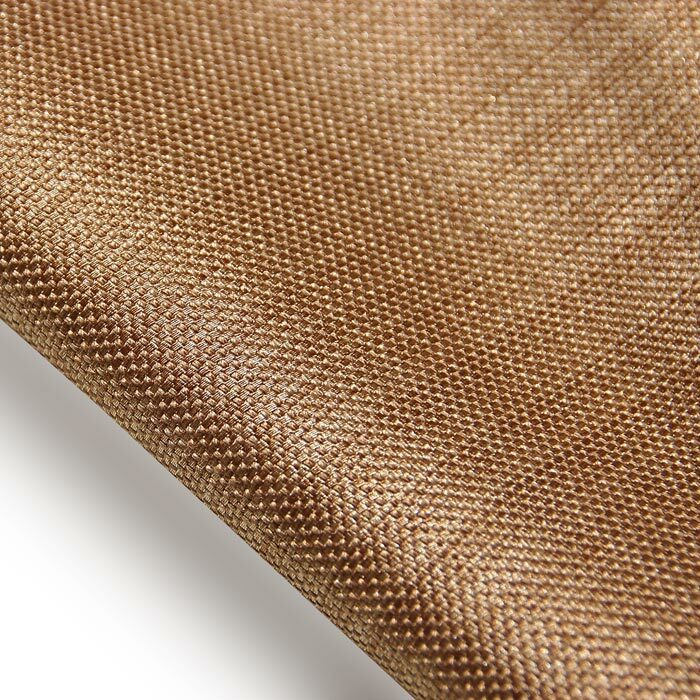 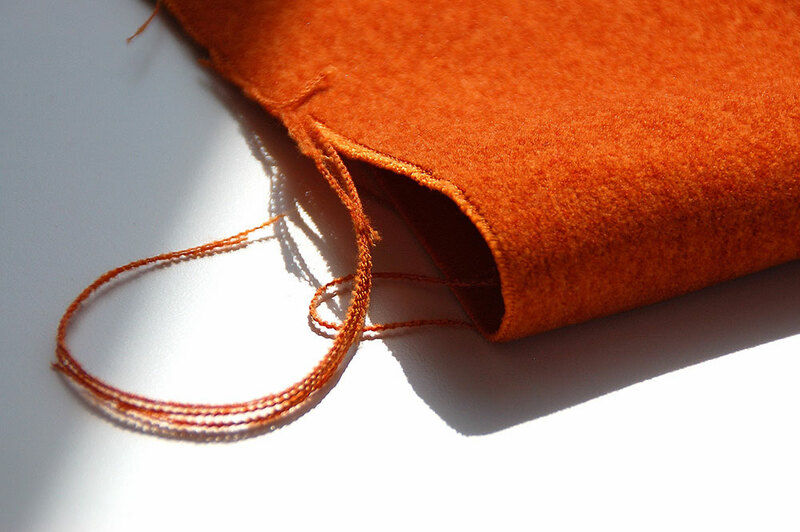 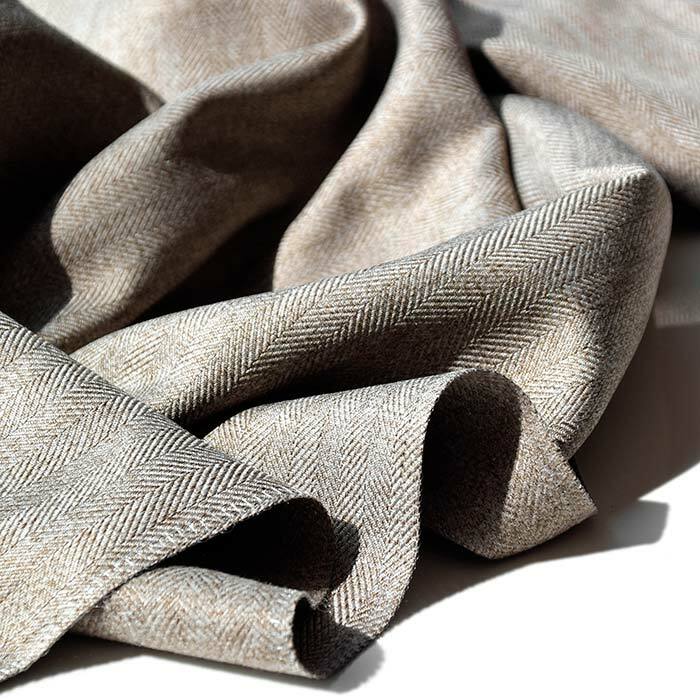 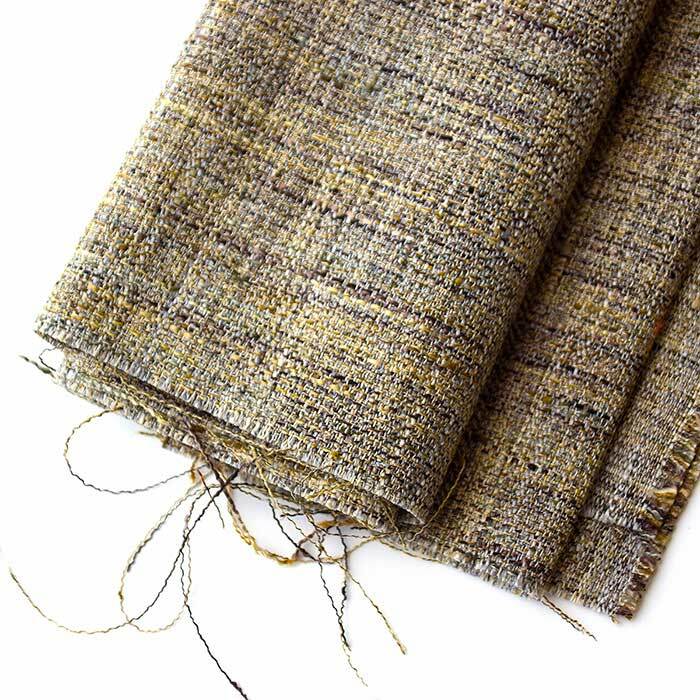 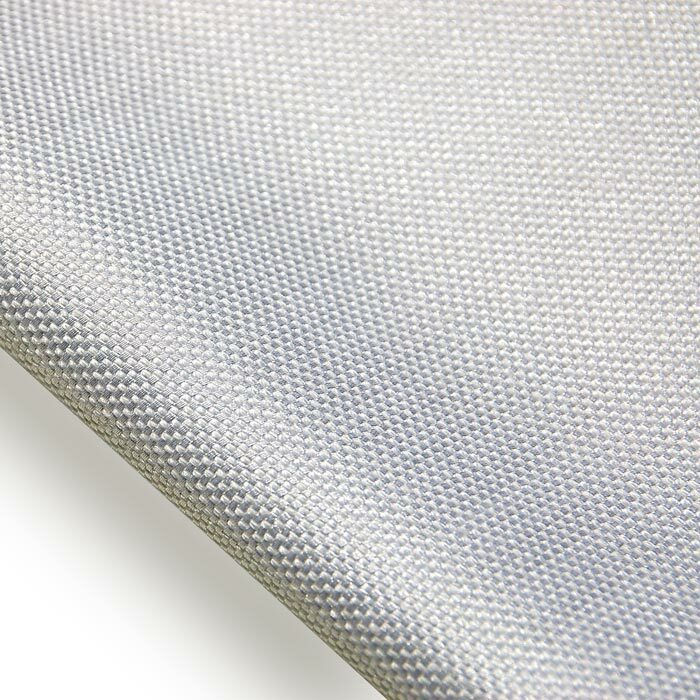 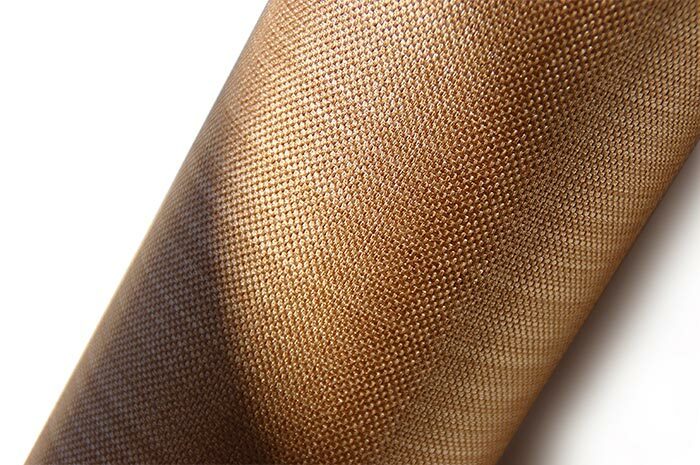 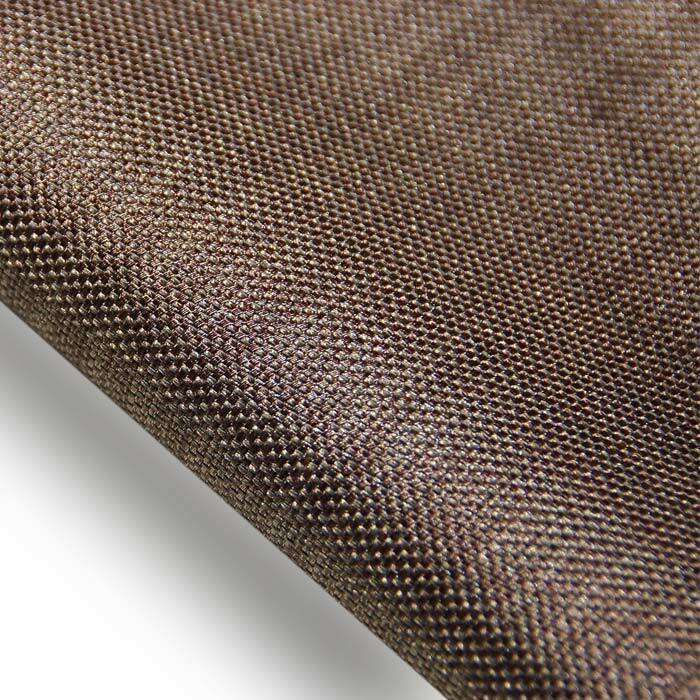 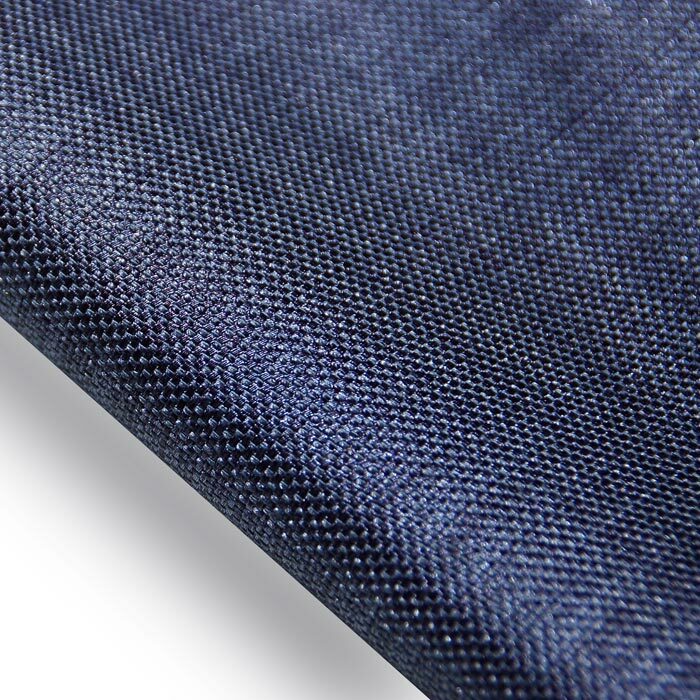 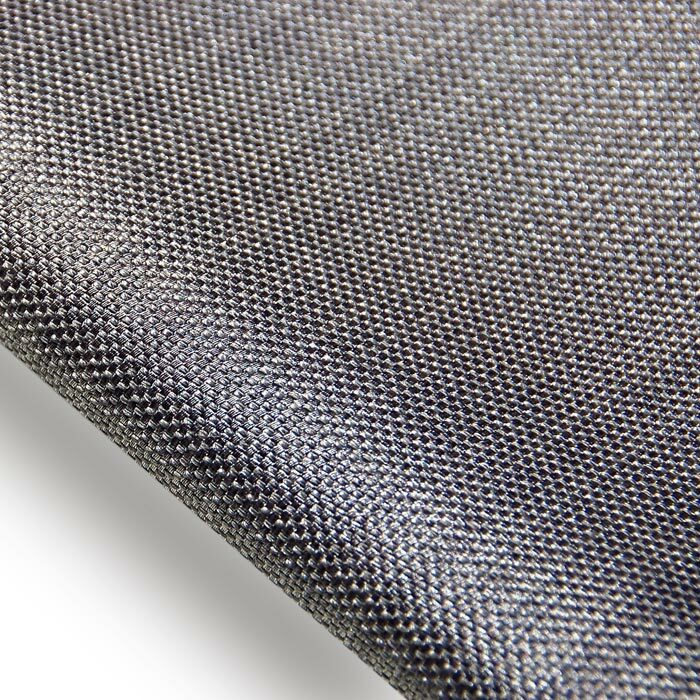 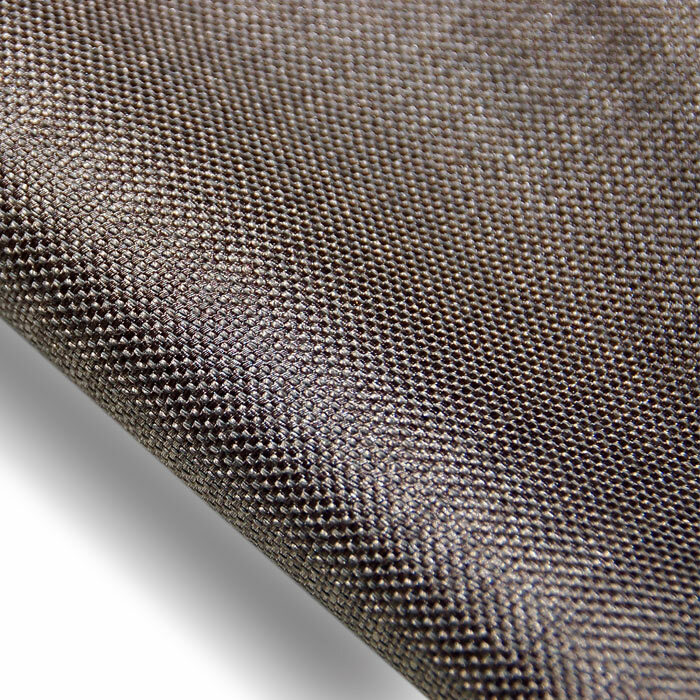 Building upon its highly successful companion AMAZING, the aptly-named AMAZING TOO is both a solid and subtle strie woven twill with a fluid, enchanting hand. 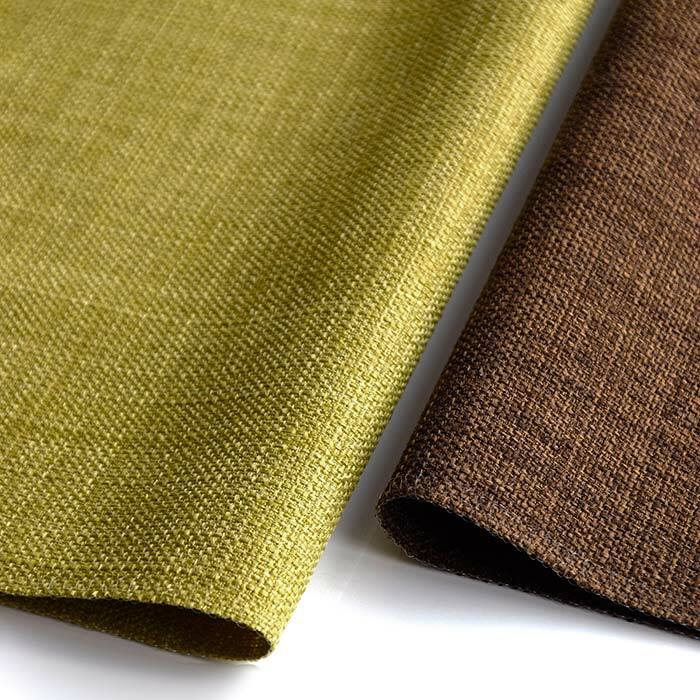 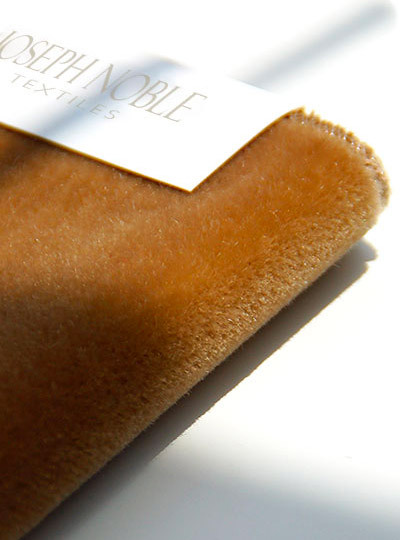 Engineered for contract drapery and heavy duty upholstery, AMAZING TOO is finished with GreenShield and exceeds 100,000 double rubs. 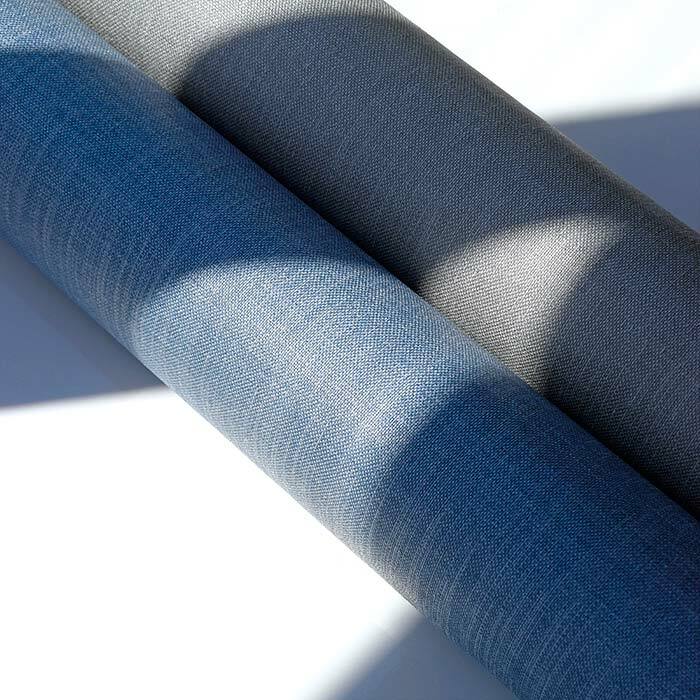 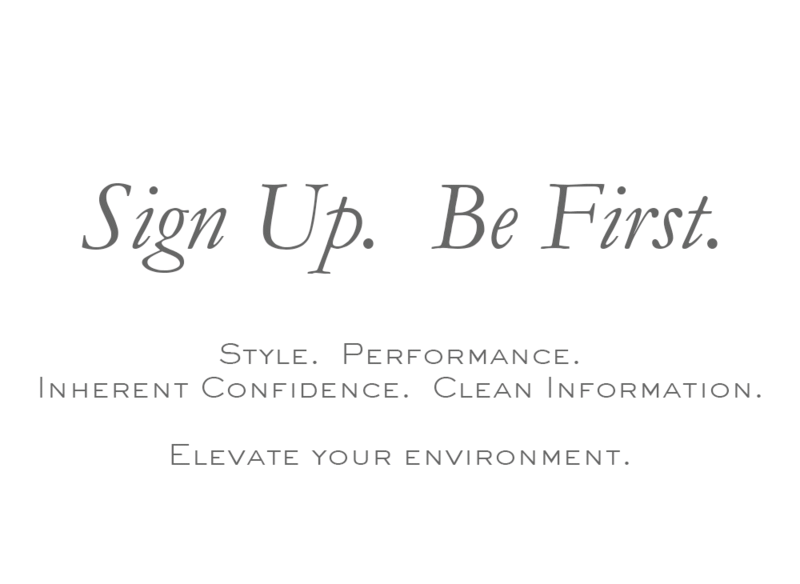 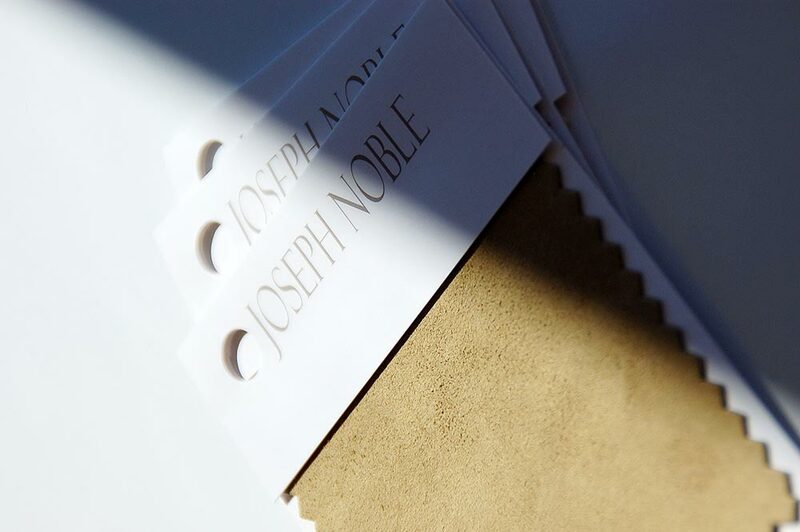 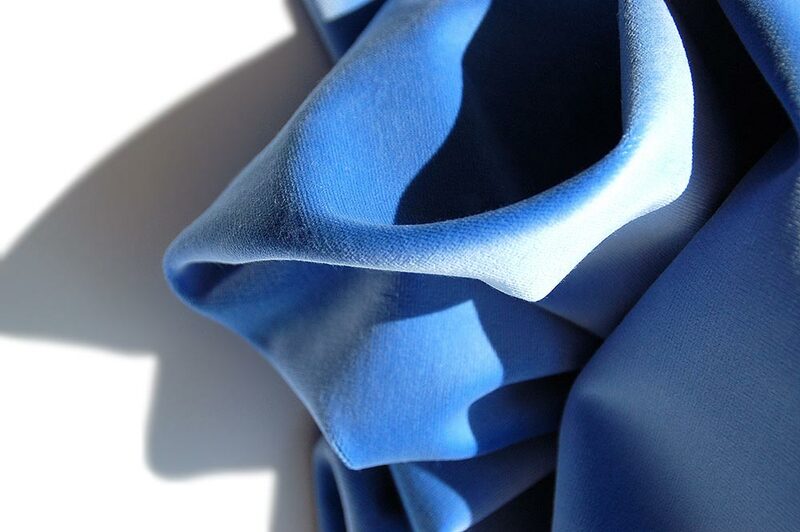 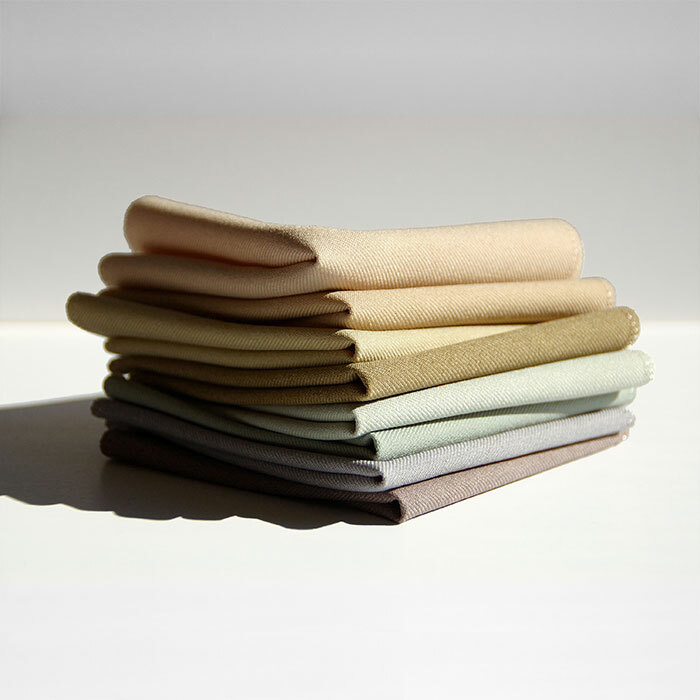 * Our UTILITY products are beautiful, affordable performance textiles that elevate contemporary environments in surprisingly elegant and informal ways.